We are glad to present you the real house of the future – Smart House Map! 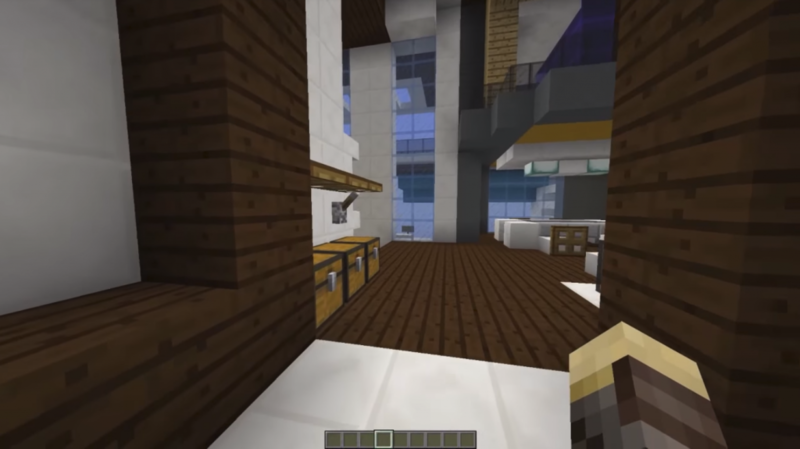 On the territory of the Smart House map for Minecraft PE you will find a mansion equipped with a talking super intelligent computer (HAL 9001), which can communicate with you, make compliments, play musical instruments and much more! In addition, this Smart House in the world MCPE, has a stunning modern design, both outside and inside! 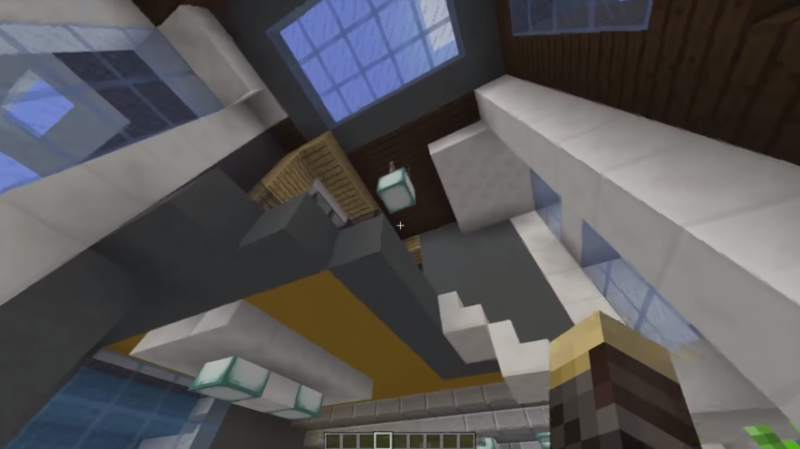 And most importantly, this mansion is built in the amazing area of ​​Minecraft Pocket Edition with magnificent landscapes and unique caves to explore! The house is just filled with the creations of the command blocks and the world’s rare redstone Minecraft PE! Plus to this you can find a secret cellar with unique technologies that allow you to manage the entire house. No longer an ordinary table for spells, now you can find a revolutionary wall of magic! Get the maximum level of any spell, just by pressing a button. Enjoy the stunning fountain, realistic elevators and many more in Smart House Map! Immerse yourself in the world of the future today in the MCPE!